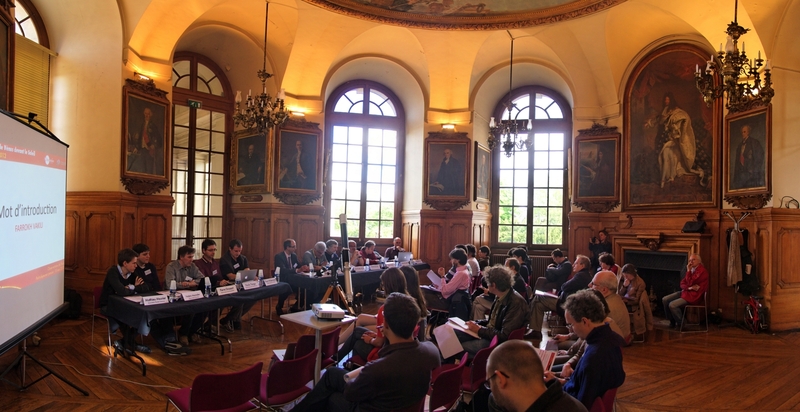 In May 15th, scientists from OCA and OBSPM collaboration have given one last press conference at the Observatory of Paris. Starting with Venus transits background, they announced todays expectations. Through these expectations, they created a new instrument: the Cytherograph that will help them to study carefully the "aureole" during the transit.